Most of the Polar bear conservation projects today are only focusing on climate change and global warming. It is very important to protect the Arctic environment to secure the ecosystem with drifting ice for Arctic animals, but it is also important to protect the animals themselves. Polar bears have become the main symbol for global warming, and big conservation campaigns are published with images of polar bears. Human removals (killing) of polar bears are rarely mentioned in these campaigns at all. A big problem when working with polar bear conservation is the fact that information about polar bear hunting is hidden, very limited, only available for shorter periods or only referred to as “sustainable” without any concerns. The Polar Bears & Humans initiative is about to do something about these problems, serving as a «the missing link» of important information about the hunting and management of polar bears. The information published in the book and film will help decision-makers and the public to understand the «bigger picture» of challenges polar bears are facing, what we can do about it, and why we have to act now. Many people have strong feelings about polar bears, hunting, native people rights and climate change issues. It is politically incorrect to question the Inuit or the polar bear management – especially questioning «Holly cows” like «sustainable harvest» and «subsistence harvest». However it is important to look critically into these topics, to see if there are information that can proof a different reality than what most people, conservation organizations and managers think. Detailed information about polar bear hunting, population changes and the skin trade has been difficult or impossible to find. 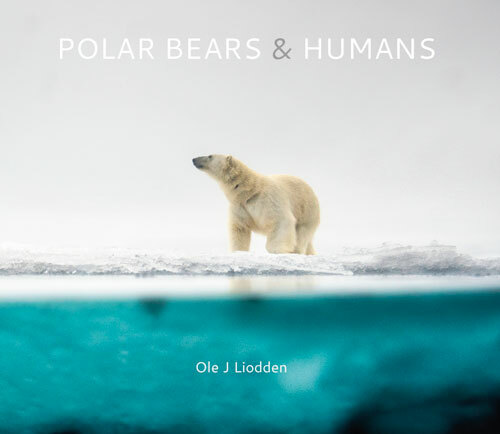 The main purpose of Polar Bears & Humans book is to do something about this lack of available information, by publishing detailed hunting statistics, information from scientific studies, regulations and hunting quotas on polar bears and other information that is important for the management and conservation of polar bears today and in the future. One of the most important questions to ask is: has the polar bear hunting in the previous decades been sustainable ? This question and others are important to answer, and with the new book it will be possible to do so. If you are interested in polar bear management and conservation this might be the book for you. Polar bear conservation is not high on the list for most conservation organizations, except when it comes to collecting money for the “fight” against climate changes. 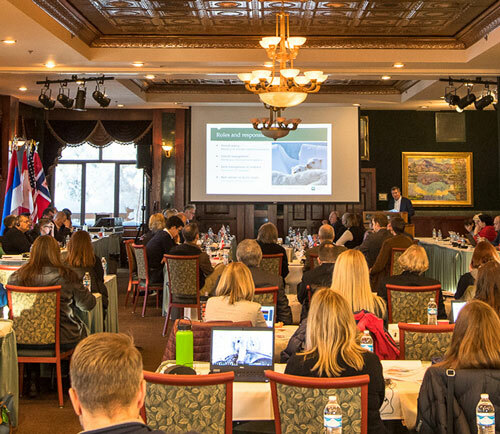 With the information from the Polar Bears & Humans book it is important to raise more awareness about hunting levels, population changes and the commercial skin trade, and talk to managers, governments, organizations and media about what is happening with the polar bears. One of the most important meetings in 2019 will be the CITES CoP18 in Sri Lanka in May, and it is important to be at such meetings, distribute information and talk with decision-makers who can make a different in current polar bear management. Polar bear research techniques last decades have involved handling of bears, use of noisy helicopters, darting and tranquilizing bears, and connecting satellite collars. Some of these research techniques are invasive and outdated, and it is time to improve future polar bear research with non-invasive and less harmful methods for the animals involved in studies. The Polar Bears & Humans initiative want to work for testing new non-invasive research techniques. 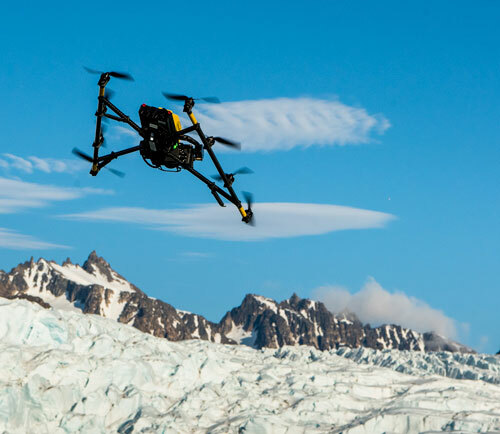 First out is a project together with Intel, using drones with IR-cameras (FLIR) to detect and monitor polar bears in the Arctic. In the future this might be an alternative for expensive and noisy helicopter.